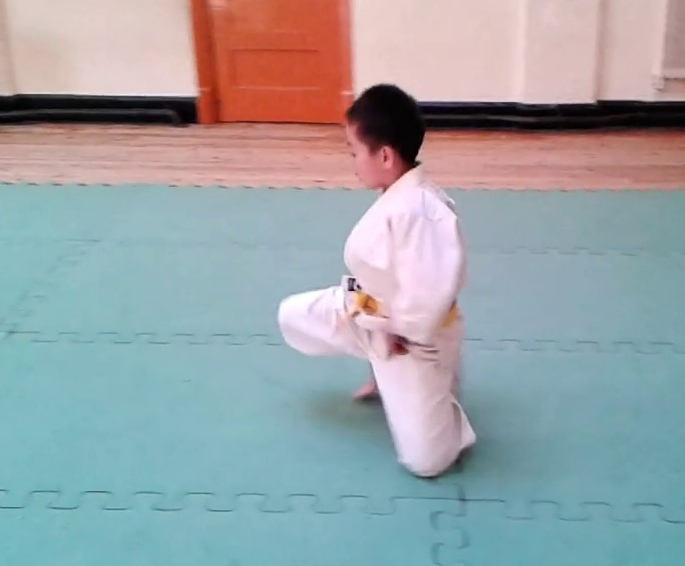 Here is a great video of a Sensei Williams Course, from May 1987. 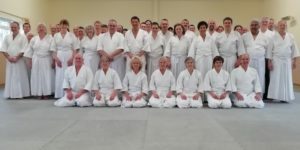 It shows snippets of the course given on the occasion of the opening of the Alness dojo in Northern Scotland. It is 38 minutes in duration.